Scotland: Craft & Design presented exceptional craft from 17 makers at Collect 2018. 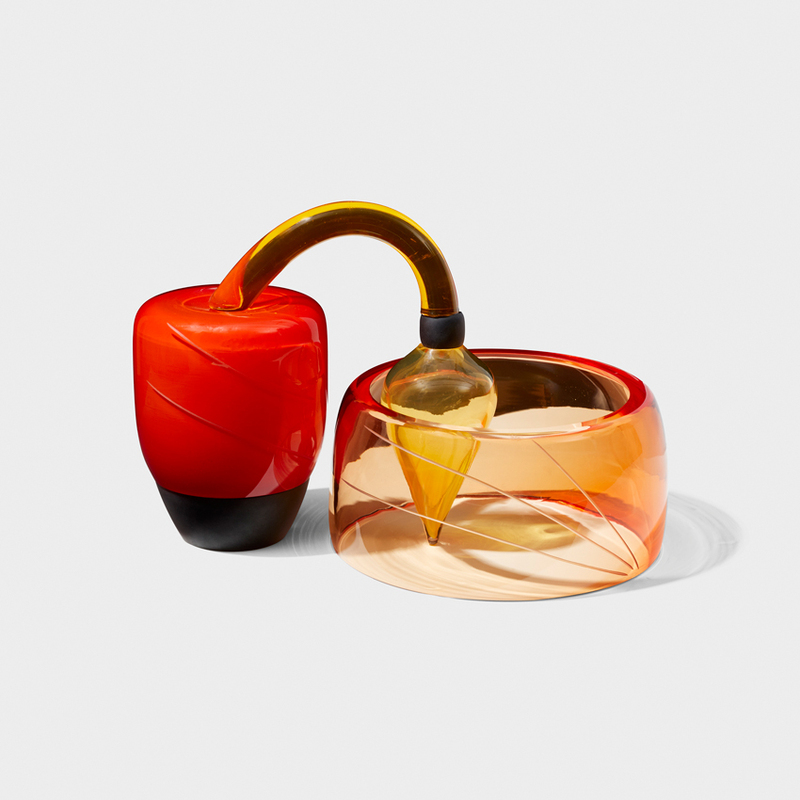 Craft Scotland, supported by Emergents, presented Scotland: Craft & Design at Collect 2018 - a collection of exquisitely crafted statement pieces from 17 technically accomplished makers. >>> View the show brochure here. After two successful showcases under our Scotland: Craft & Design brand at London Design Fair we were thrilled to present the work of some of Scotland’s most talented makers in a fine art context at Collect 2018. Collect is the craft sector's premier showcase, profiling the exceptional skill and intellectual rigour behind modern craft. The show challenges perceptions of what craft is and can be -the perfect platform for the passionate, dynamic and often unexpected craft created in Scotland. Since its launch in 2004, Collect has gone from strength to strength, becoming one of the world's leading fairs for contemporary applied art. The show brings together the passion of collecting, interest in design and interiors with the energy of making, offering it to audiences from around the world. Our showcase was alongside 34 high-profile galleries from the UK and abroad, presented on a new interpretation of the Scotland: Craft & Design pavilion stand design that debuted at London Design Fair 2017. Our stunning, yet understated bespoke stand was designed by award-winning Scottish design studio, GRAS. 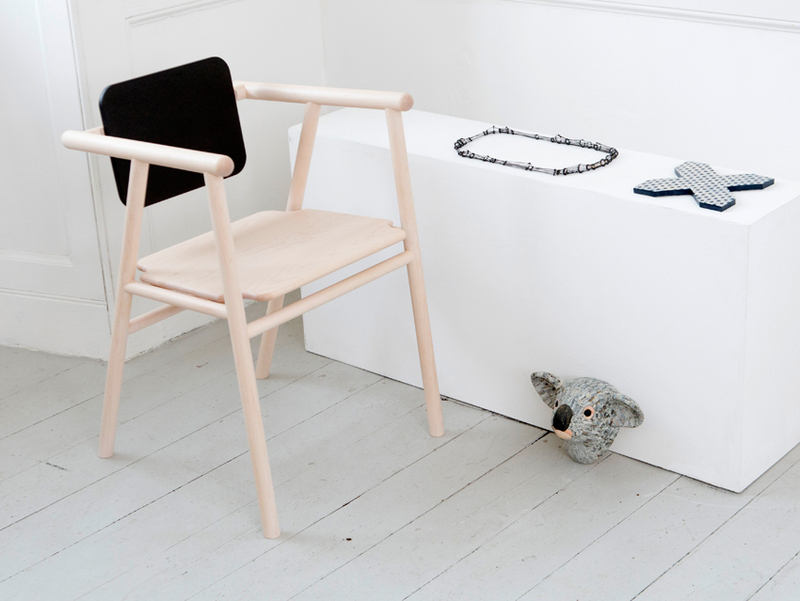 Visitors discover meticulously designed furniture alongside sculptural jewellery and innovative silversmithing. 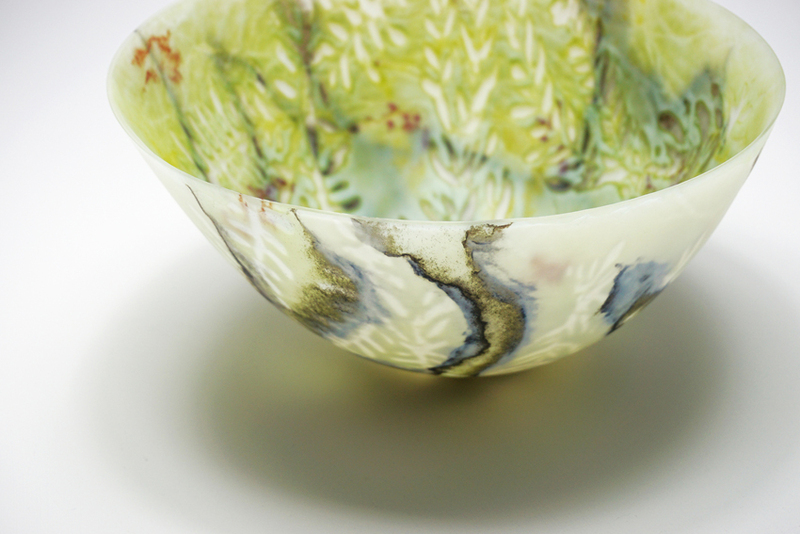 Delve into striking ceramics and experimental glass, and experience tactile tapestry. 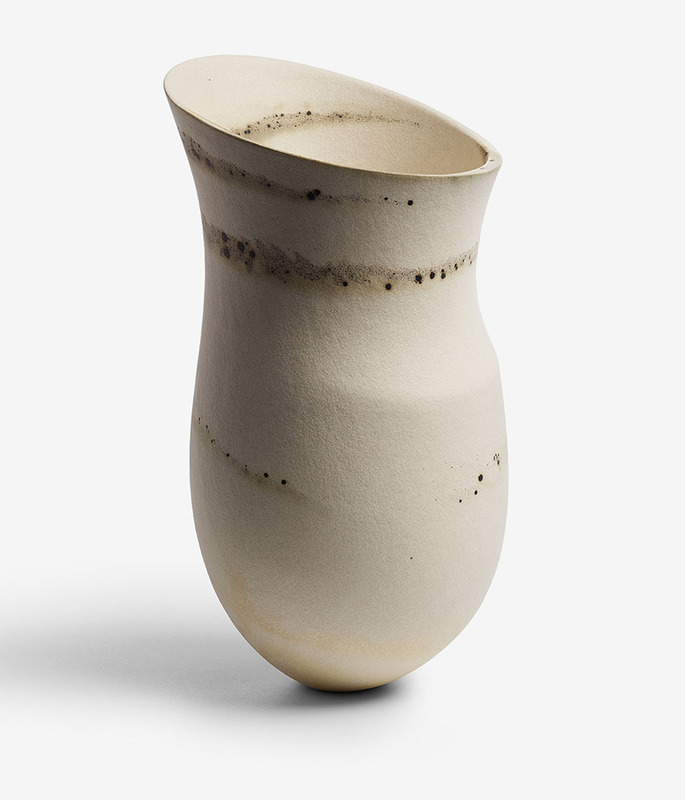 Explore this curated collection of work from world-renowned established makers and emerging talent with big voices. Organised by the Crafts Council, Collect welcomes over 14,000 visitors including international galleries, artists and collectors. You can experience a dynamic programme of events, exhibitions and free talks. Scotland: Craft & Design initiative was created by Craft Scotland and Emergents to champion the energy, innovation and talent within Scottish design-led, contemporary craft to an international audience.